A quick view of the most influential metrics in Vinings. Scroll below to see Vinings homes for sale. Vinings is unique for more than just its location. Located in the shadows of Vinings Mountain, this community centers around a village that's both pedestrian friendly as well as commute friendly. Vinings is one of the most desirable places to call home in Atlanta. Looking to buy or sell a home in Vinings? 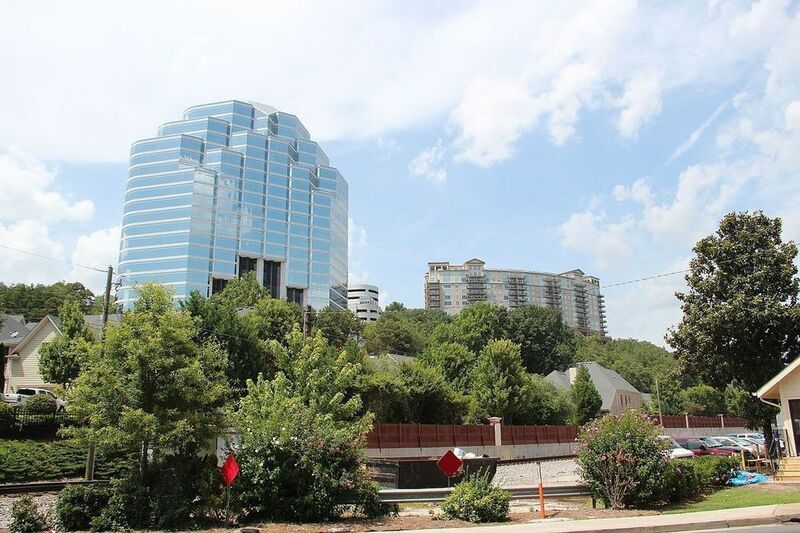 View our selection of available properties in the Vinings area. Check out the latest demographic information available for Vinings. Browse through the top rated businesses in the most popular categories Vinings has to offer.